Did you know studies show that students lose several months worth of learning over the summer break? With only a few hours a week you can help combat the summer slide for your own kids or kids that you may interact with! 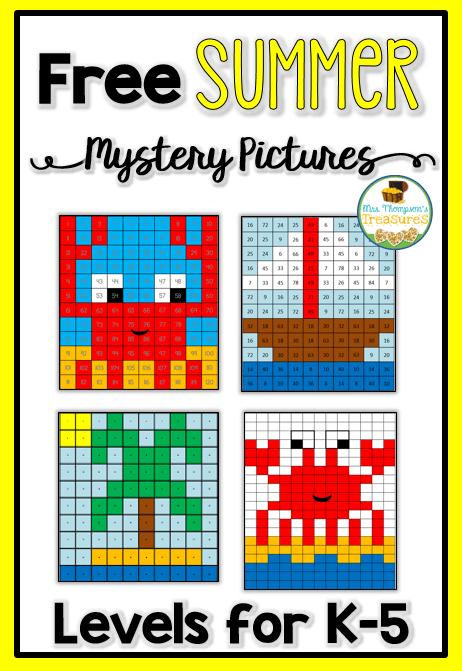 Using fun activities like these mystery pictures, kids can keep up their skills while still having a fun and relaxing summer! 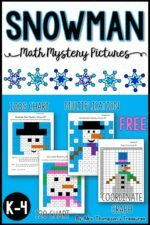 This free download includes four different math mystery pictures that cover a variety of skills for your elementary kiddos! 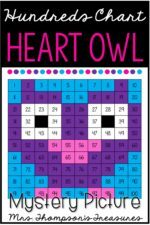 Great to use during summer school, daycare, or at home with your own kids when they need a quiet indoor activity. Get the free download in my store HERE! 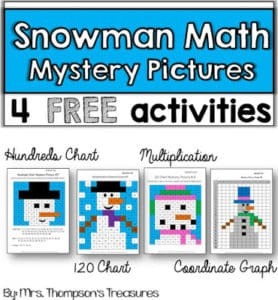 In addition to reviewing math facts, don’t forget to provide a lot of access to books for your kids during the summer! Take trips to the library, have books available during any rest times, and don’t forget to READ aloud to your kids – even older kids benefit greatly from being read to.